← I Made an Axe Cop Stamp!! 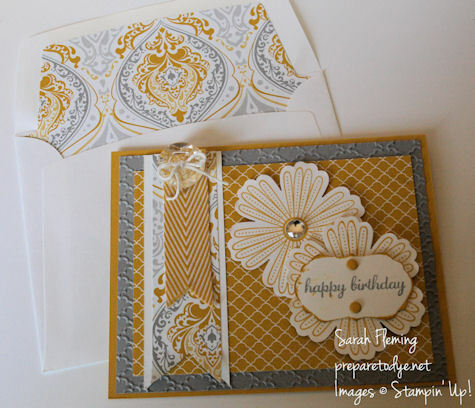 Love the color combination and the lined envelope is so pretty!! 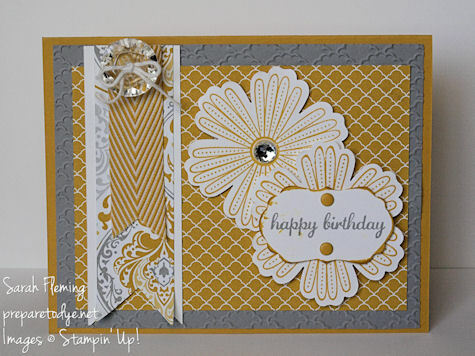 I am sure that your MIL will love this card and we are so thankful that you played along with us at SUO Challenges!! WHAT a WONDERFUL combo of color and style!! I LOVE your card!